The Soft Sensors are reusable and are ideal for short-term monitoring, stress testing, spot-checks or any situation where the risk of cross-contamination is low. A comfortable sensor, each is designed for a specific application and is form-fitted to decrease ambient light interference. The reusable Flex Sensor, made of a durable silicone, is secured with a matching disposable foam FlexiWrap® adhesive. This hybrid sensor system is ideal for numerous applications including extended monitoring and sleep studies. 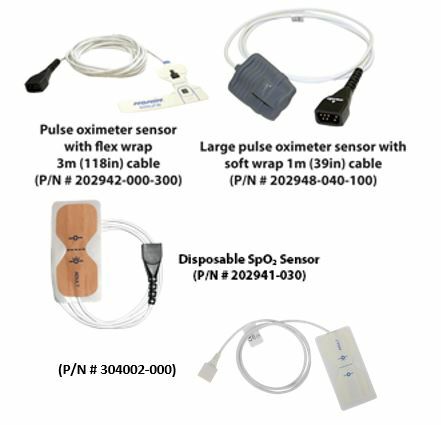 Available in sizes to fit neonates to adults, the Flex Sensor System is a great value for patient monitoring. Each sensor is packaged with 25 FlexiWraps® (additional packages of 25 may be purchased separately).